Serving our communities for five generations with honesty, compassion, and professional services! Haile's Funeral Home was started in the 1920's under the name of a business firm known as Champion and Haile, which was founded on October 25, 1923. On January 1, 1929 Richard H. Haile, Sr. bought the interest of Champion, and renamed the business to Haile's Funeral Home. In the early 1930's the first establishment was located on Broad Street in Camden, South Carolina. It was known as one of the most modern for offering hearse and ambulance equipment services as a feature for the business. In the 1940's a branch office was opened on Timrod Road in Bethune, South Carolina. Prompt and efficient service was rendered day and night for many miles throughout neighboring counties for many years. 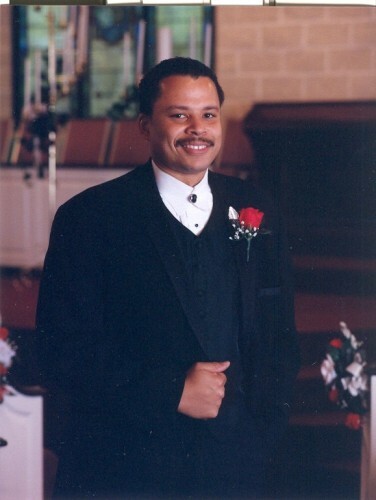 Many families placed their confidence in Richard H. Haile, Sr. due to his yeas of training, services rendered, and the careful attention he provided to comfort the bereaved families. 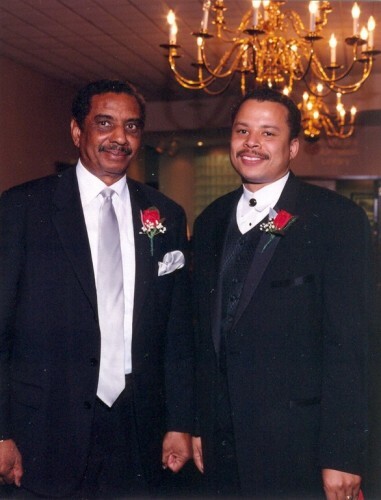 He served families for many years and later the the business was entrusted to son Richard H. Haile, Jr. who marked the second generation. 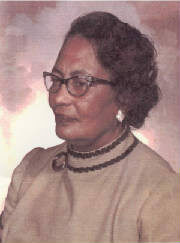 The busniess was operated under the direction of Richard Haile, Jr. and his wife Bessie Pickett Haile, daughter of Camden first black physician Dr. John Pickett, M.D. In 1958 Richard Haile built a new funeral home located on the corner of Church and Rutledge Streets in Camden, South Carolina. The establishment became know as "Camden's most newest, most modern and most beautiful funeral home" in the county. 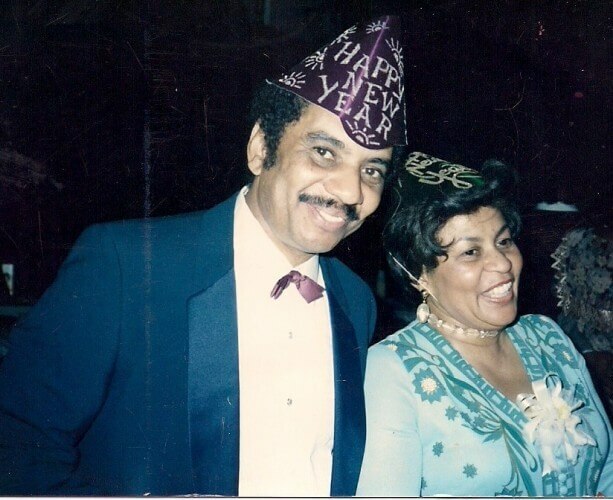 After the death of R.H. Haile Jr. the business was operated by his wife Bessie P. Haile with assistance from daughter Sylvia Haile Nelson and son-in-law Don H. Nelson which marked the third generation of family ownership. Together they successfully operated the business in the 1970's. During their tenure together they trained their grandson's how to run the family business. 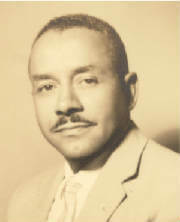 In 1994, Richard Haile Nelson attended Gupton Jones School of Mortuary Science in Atlanta, Georgia. 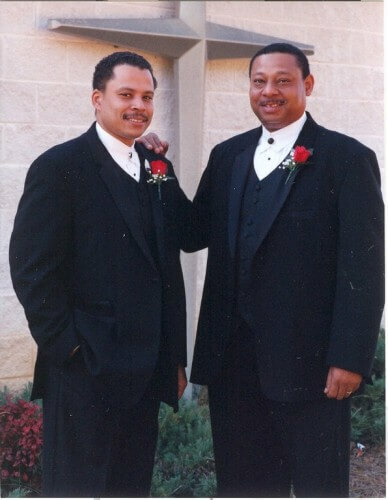 He graduated from school in 1995, Richard and his brother Ivan Nelson of the fourth generation assisted their mother with the family business. 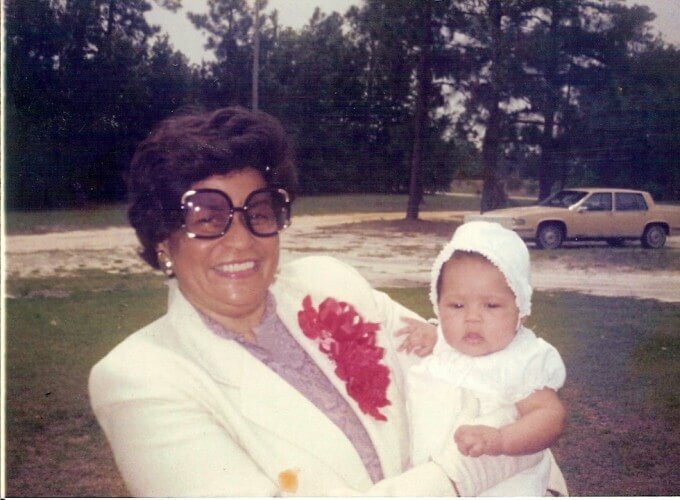 After the death of their mother Sylvia Haile Nelson in 1996, Haile's Funeral Home continued to be operated by Richard H. Nelson and his brother Ivan F. Nelson with the guidance of their grandmother Bessie P. Haile. 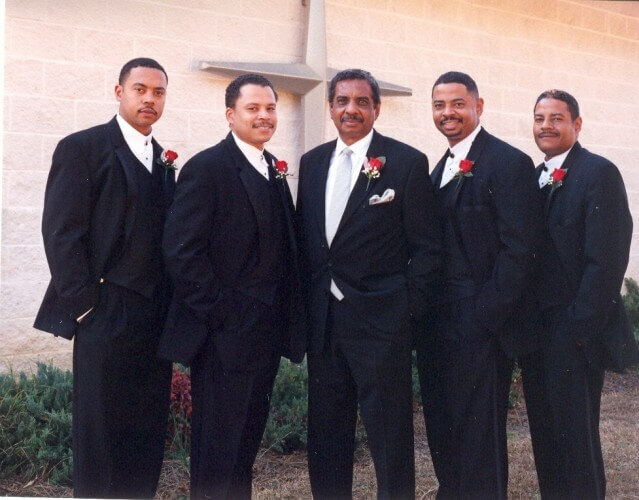 After the death of Mrs. Bessie P. Haile, Richard and Ivan continued the legacy of Haile's Funeral Home. 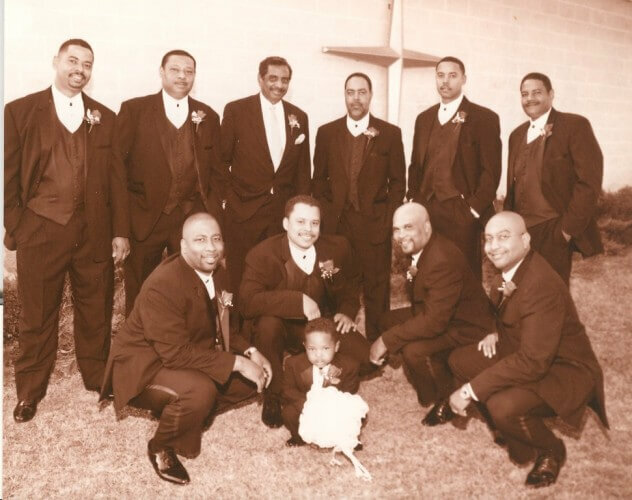 The staff of Haile's Funeral Home continues to be a source of comfort to familes while providing excellent services to families that we are priviledge to serve. We are committed to tradition. We stand for professionalism, considerate discretion and personal support. We respect both the wishes of the deceased and the bereaved family, and therefore we address every concern as individually as possible. Paying final respects to the deceased with dignity is just as important to us as offering support to the family and friends they have left behind. We will be there by your side in this difficult situation, to console you and give you the space you need to go through the process of grieving. We never lose sight of our role as an understanding companion to you during your time of mourning. You can turn to us for personal guidance.